• The Queen of Sheba passed a diktat that pistachios are royal food and commoners were forbidden from growing the nut for personal use. 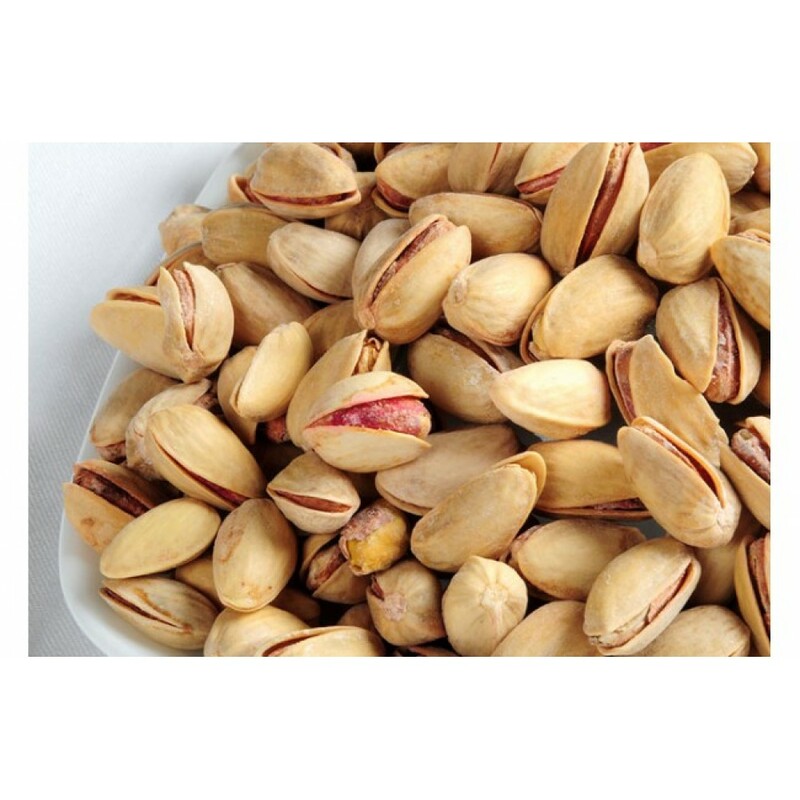 According to Moslem legend, the pistachio nut was one of the foods brought to Earth by Adam. • In China, the pistachio is referred to as the “happy nut” and given as a gift during the Chinese New Year as a symbol of health, happiness and good fortune. In Iran, it is called the “the smiling nut”. 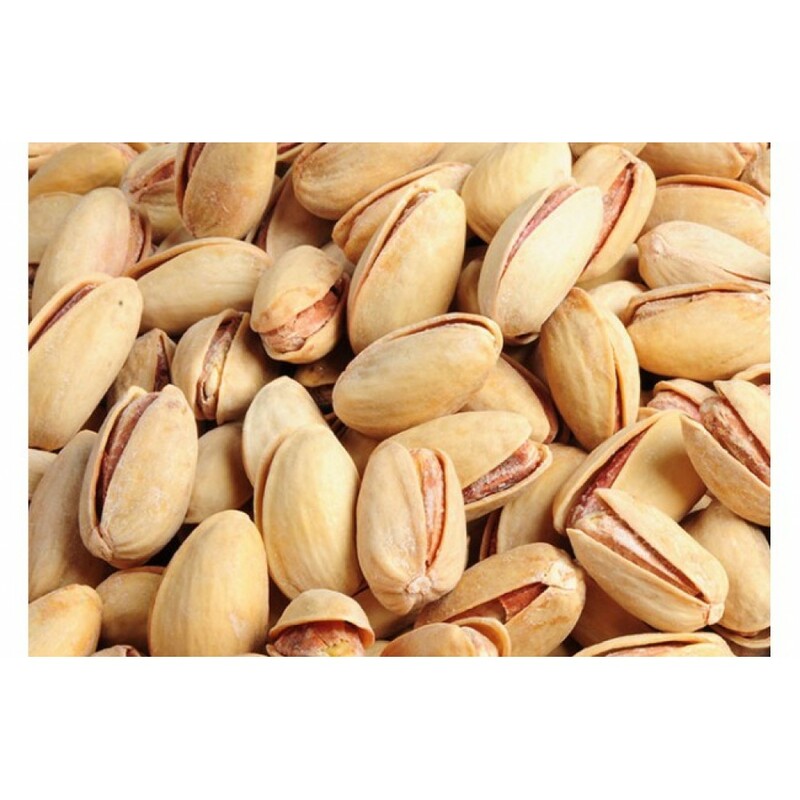 • A serving of pistachios provides 300mg of potassium and about 130mg of sodium with only 2g of sugar; whereas a serving of a popular sports drink provides only 30mg of potassium, 110mg of sodium with 14g of sugar. 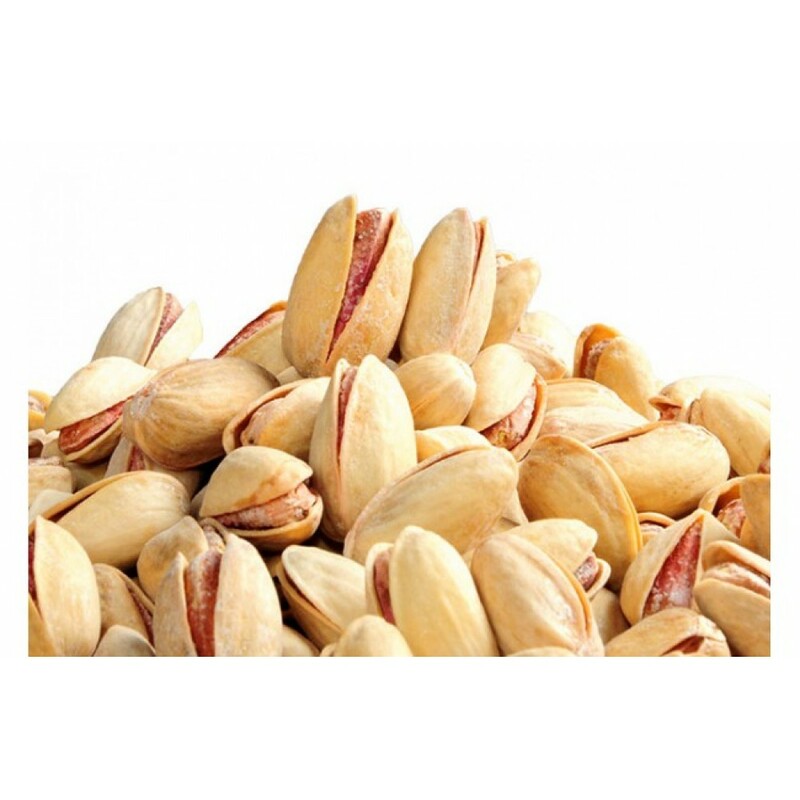 • The pistachio was an indispensable travel item among early explorers and traders because of its long storage life and high nutritional value. 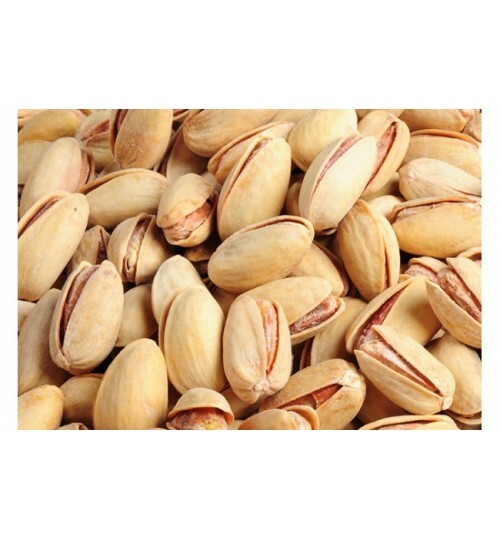 Along with almonds, pistachios were frequently carried by travelers across the ancient Silk Road that connected China with the West.